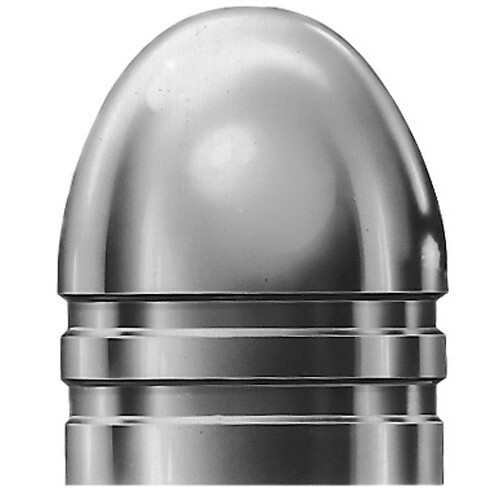 A super accurate bullet that is easy to load straight and true. Two lube grooves prevent flash ignition and lead fouling. 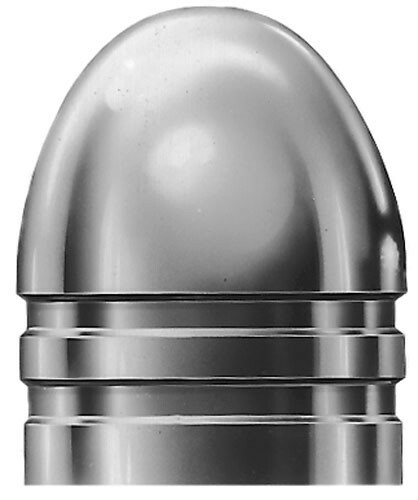 More energy and far greater accuracy than round balls.